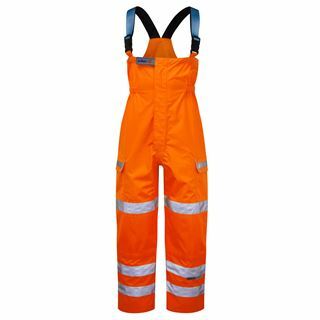 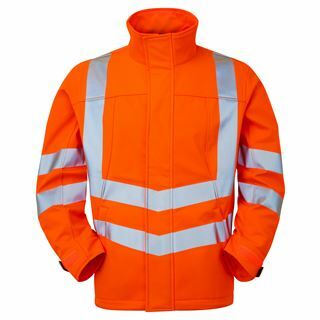 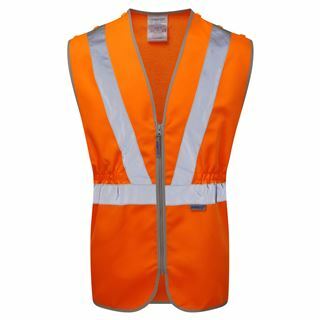 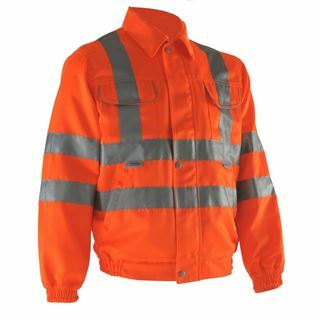 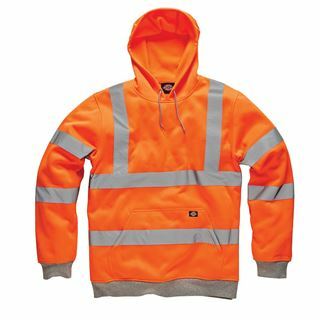 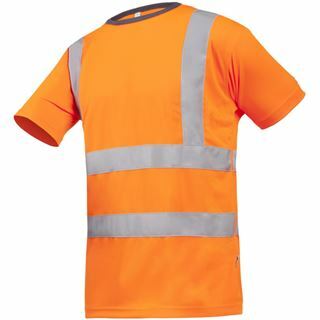 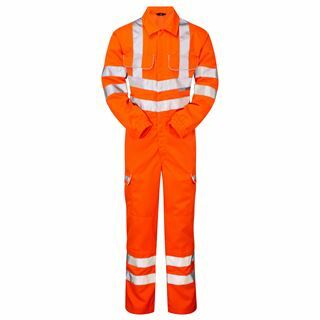 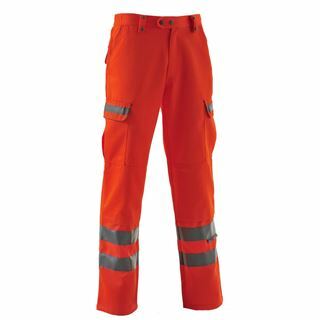 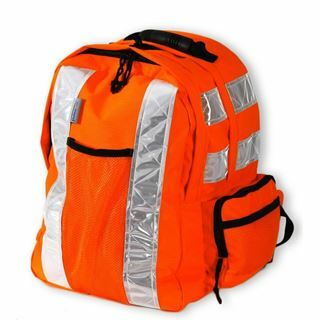 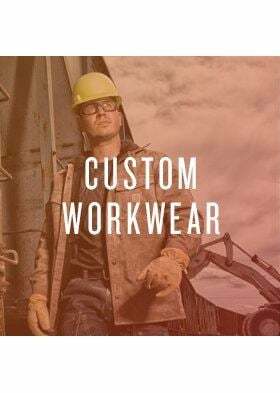 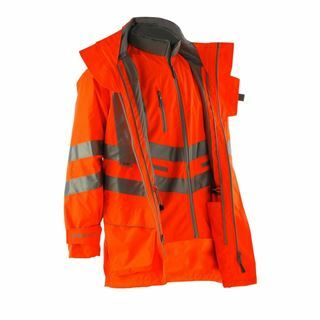 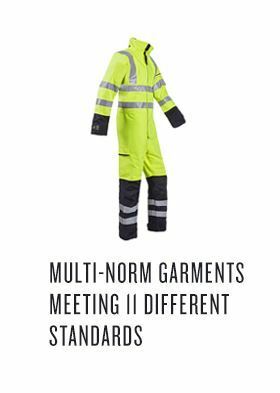 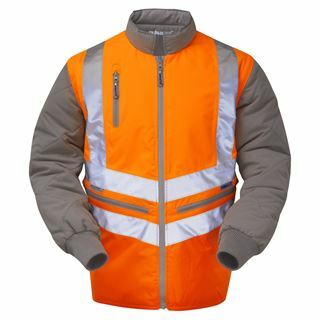 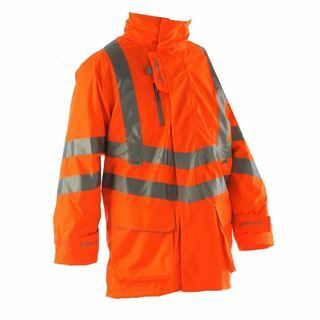 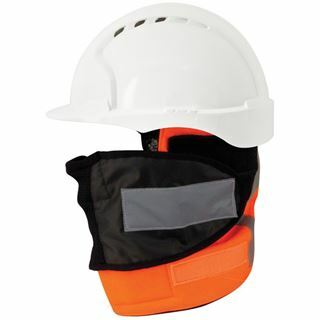 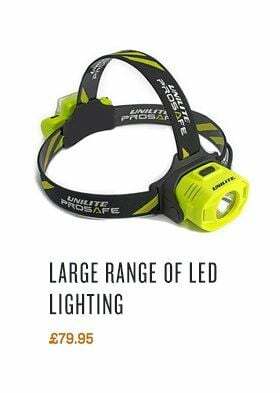 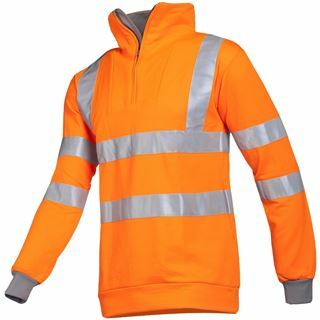 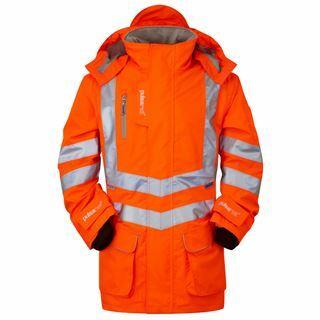 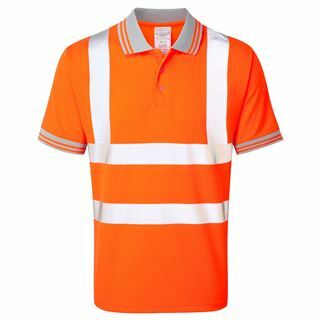 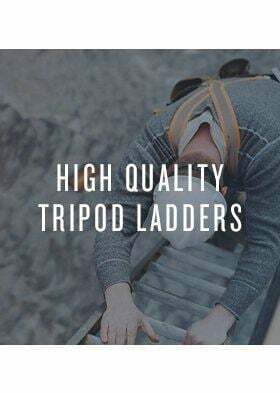 With over 400 products, here at Granite workwear we have an extensive range of high vis products. 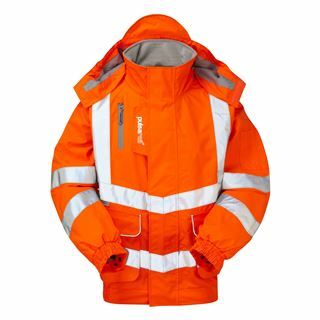 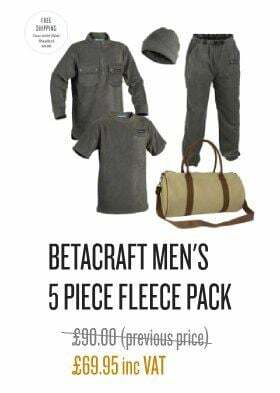 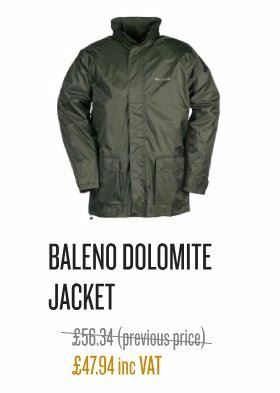 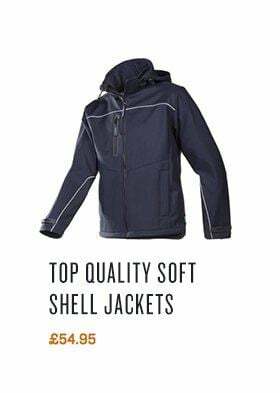 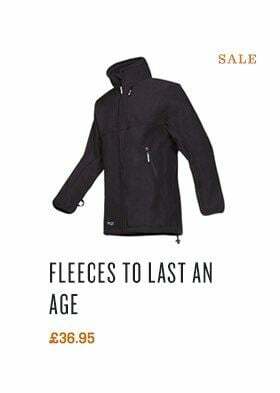 This includes (amongst many others); shorts, overalls, gilets, vests and body warmers. 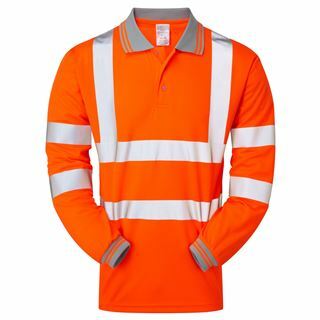 All will ensure that no one will miss you on a dark road or railway at night. 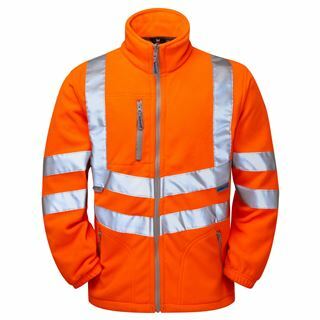 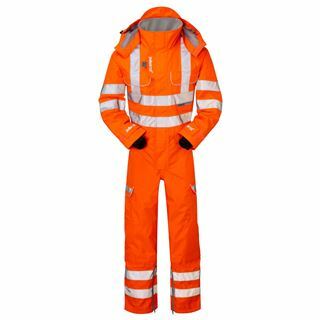 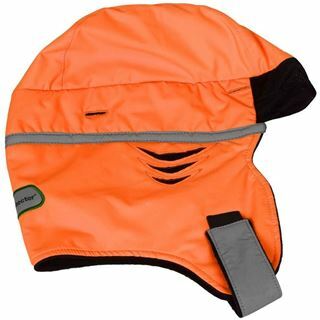 The sheer size of our high vis collection will no doubt leave you with plenty to reflect on. 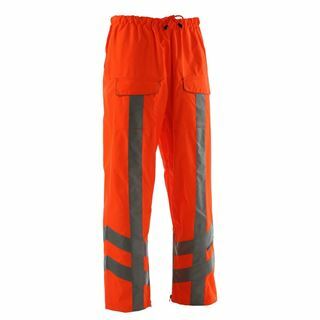 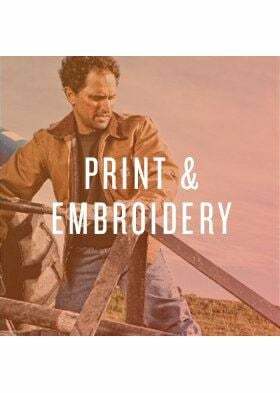 Shop GORT3279 rail clothing.